The Spier winery is located in the 'wine heart' of South Africa: Stellenbosch. The excellent soils and good rainfall during the winter months, paired with the expertise and knowledge of the winemakers, make for a constant high quality. Being approximately 25 kilometres away from Cape Town, Spier is also a popular travel destination. Spier can look back on a long and successful history. Proudly, the winemakers maintain the proven traditions in wine cultivation yet always look ahead in the future and develop innovative ideas for growing and developing red wine as well as white wine. The first grapes had been pressed here in 1712, and since 1767 Spier is a registered vineyard. Nowadays, the yard plays a key role in South Africa's success on the wine market, not least due to the high quality standards that are achieved here. 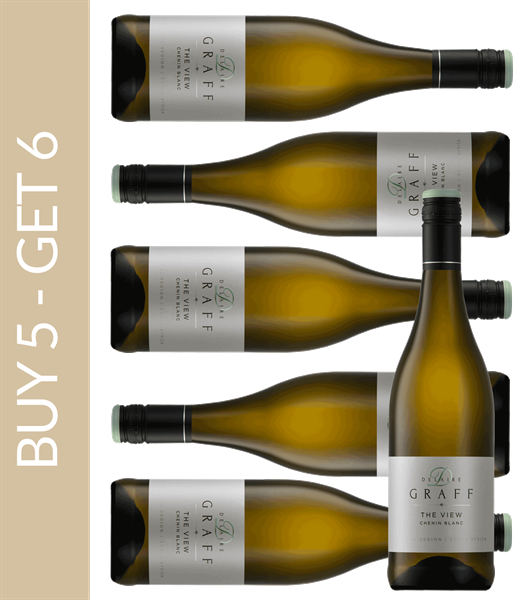 Amongst others, Spier offers the Signature Range which excites with its easily salubrious and fruity wine. Two premium collections, 21 Gables and Creative Block, are aimed at the wine lover. Both collections have an excellent quality in common, which has been awarded numerous times. The Spier winery welcomes numerous visitors every year; guests can spoil themselves in the yard-owned restaurant with a high quality cuisine and try one or more wines. In order to ensure the best quality possible and the freshest food, the ingredients are sourced from sustainably managed suppliers in the close surroundings. The guests can also enjoy the beautiful view and relax in the luxuriously equipped hotel.